Responsibility is one of the pillars of character education in Character Counts. 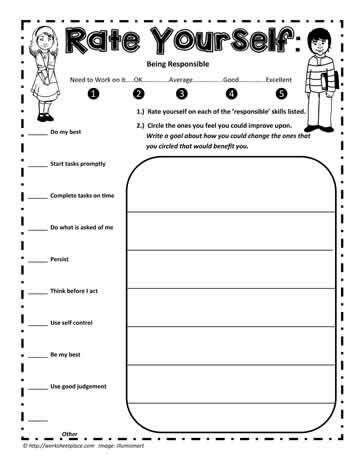 Teaching ideas and worksheets for responsibility and character education. A free teaching unit for Character education.